How To Claim Unclaimed Insurance Benefit? Unclaimed insurance payouts remain with the insurer because of no-knowledge on such policies with the nominee or beneficiary. Further, even if the insurers’ try contacting such beneficiaries they may be unavailable so the amount remains unclaimed. Also, there may be an incidence where there are difficulties identifying the beneficiary, the account number is not linked or KYC details are not complete with the insurer. In health insurance, there can be premium amount i.e. not adjusted for the policy in the policy year, the advance premium paid or amount not refunded even after six months of policy expiry. The unclaimed amount can be in respect of the policy’s maturity proceeds, death benefit, survival benefit, foreclosure or surrender sum, health benefit claim or the premium amount left unadjusted against a policy or indemnity claims. Further, these also include interest amount i.e. payable to the policyholder or beneficiary after the claim remains unsettled for more than six months from the due date of settlement. These as per the norms have to work to reduce such unclaimed amount and identify beneficiaries and there is a protection committee that works in the interest of policyholders and looks at the timely settlement of insurance claims. And awareness is created on the amount left unclaimed and insurers are required to notify such unclaimed amount every six months on their website. How to get back the unclaimed insurance benefit? 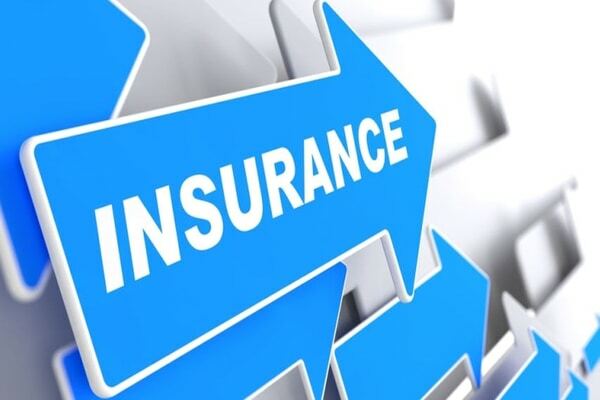 The insurers, as well as individual beneficiaries, can help get the claim amount settled as from the side of the beneficiary can by providing his or her KYC and policy bond can apply for the benefit. And when it is not an identifiable claim, insurers appoint some agents to identify the different coordinates of beneficiaries as these in some of the cases happen to be different from the one when an insurance policy is purchased. Also, to reduce such incidences of unclaimed pay-outs with the insurer, players in the sector are asking customers to update their details on mailing address, permanent address, phone number etc. as and when there is any change in any of these. Also, when there is a maturity claim, the insurer notifies it via SMS alert or e-mail or via any other mode as per the regulator’s specifications. Still if after even vigorous exercise, the amount gets unsettles, the unclaimed fund is invested and the earnings on it would be then diverted to the respective unclaimed amount. Unclaimed amount i.e. left unsettled for over 10 years is transferred to Senior Citizens’ Welfare Fund (SCWF). Previous story Royal Enfield Classic 350 Redditch ABS Launched In India. Trend Talky © 2019. All Rights Reserved.